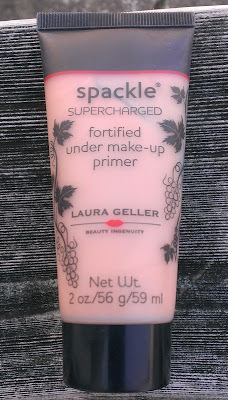 I'm not a fan of traditional silicone-based primers that have a really heavy, almost dry feel on the skin. However, I do have some pretty massive pores and uneven texture issues on parts of my face so I like a little silicone in my primer to smooth things out. 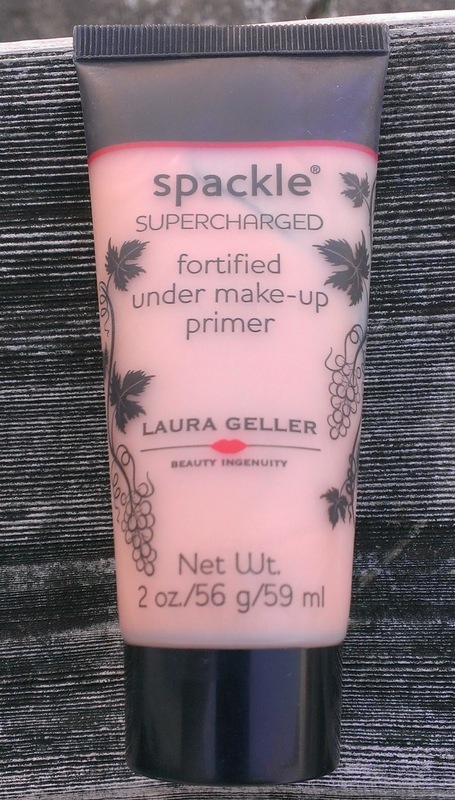 The Laura Geller Supercharged Fortified Under Makeup Primer ($30) contains silicone but the formula has a much thinner consistency so it feels nice and light on the skin. I also find it slightly moisturizing so it's a better fit for my normal-to-dry skin. It is also supposed to be chock full of bontanicals and antioxidants that have anti-aging benefits -- don't know if all that's true, but I used this primer quite a bit in February when I wanted a nice smooth canvas to start with. When my pores look absolutely ginormous, a primer alone often isn't enough to smooth my skin out. In February, I reached for my Clinique Pore Minimizer Instant Perfector in 01 Invisible Light whenever I wanted really flawless looking skin. 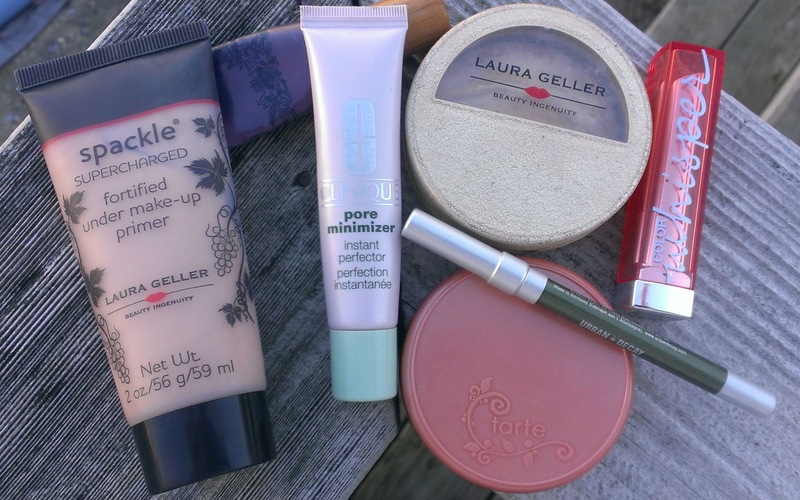 I start with whatever primer I'm using that day, and then dot a small out of the Pore Minimizer over my cheeks, just beside my nose, where my pores are the largest. Once I put my foundation over it, my pores are virtually invisible. 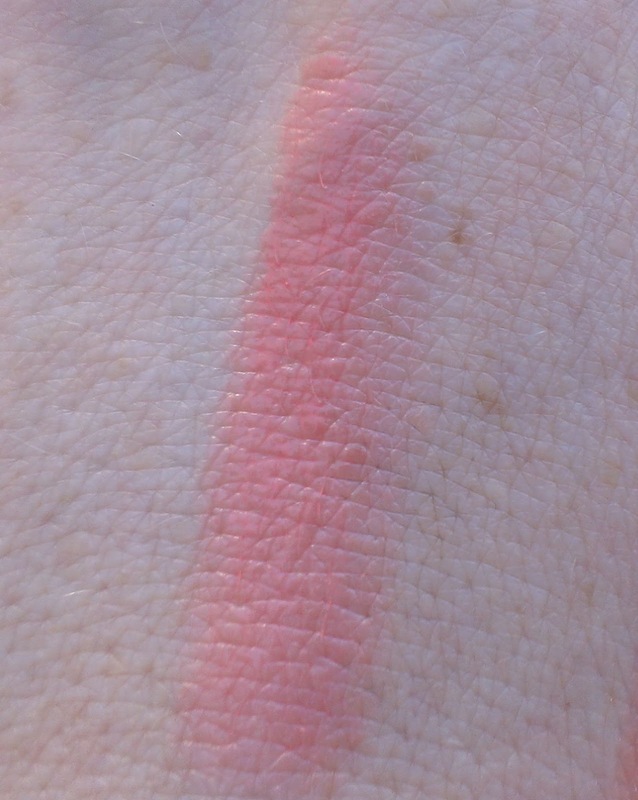 Clinique has discontinued the Pore Minimizer Instant Perfector, but it looks like the Pore Refining Solutions Instant Perfector ($20) is an incredibly similiar product. Due to allergies and a few too many sleepless nights, my dark circles were pretty bad in February. I always reach for my Tarte Maracuja Creaseless Concealer ($24). It provides plenty of coverage to blot out nasty dark circles, but the formula feels lightweight and moisturizing so it's perfect for that delicate skin under the eyes. 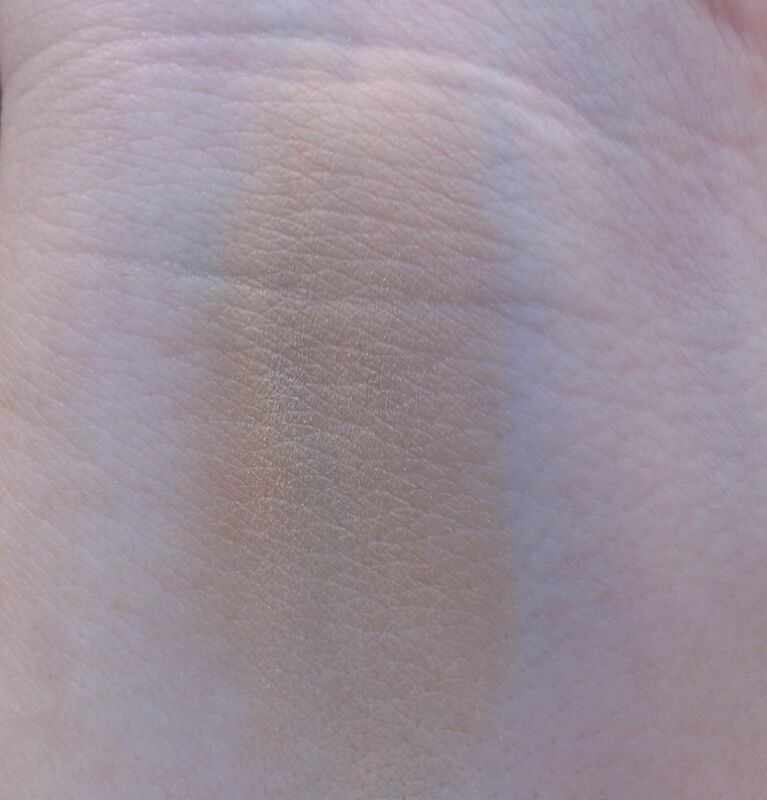 I used the concealer in Fair, which is lovely for fair skin but has just enough hint of peach to really cancel out blue-based darkness and brighten up the area. If I ever needed confirmation that I am Casper the Friendly Ghost pale, my discovery in February that the Laura Geller Balance-N-Brighten in Fair ($33) actually makes a really nice, natural contour for everyday would do it. Think about that -- a shade that's called fair is dark enough for me to contour with... ridiculous right? 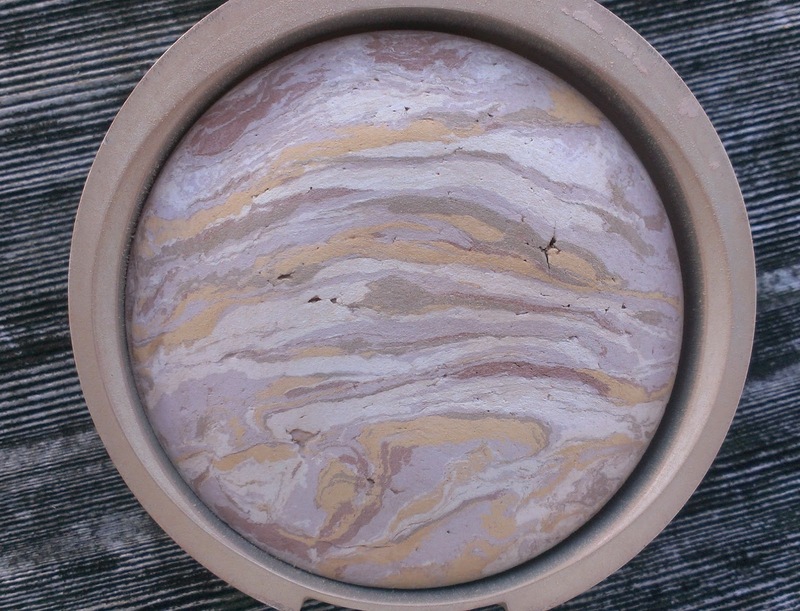 I had ordered the Fair in a QVC TSV a couple of years back when Laura Geller hadn't come out with the Porcelain shade (which I love!) yet. 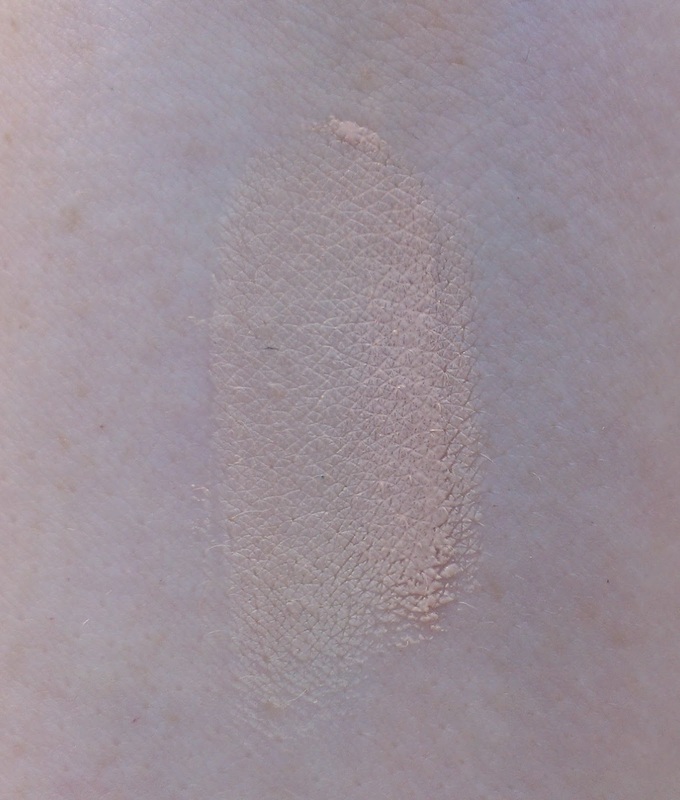 It was too dark for me to use as a foundation or finishing powder, so I was about to offer it to my mother when, on a whim, I decided to try it as a contour. Now, it's a pretty subtle look, but for everyday, I just want to add a little dimension and shape to my chubby face so this works nicely. I am a total blush fiend, but in February, my Tarte Amazonian Clay Bush in Peaceful ($25) got a little more love than all the others. 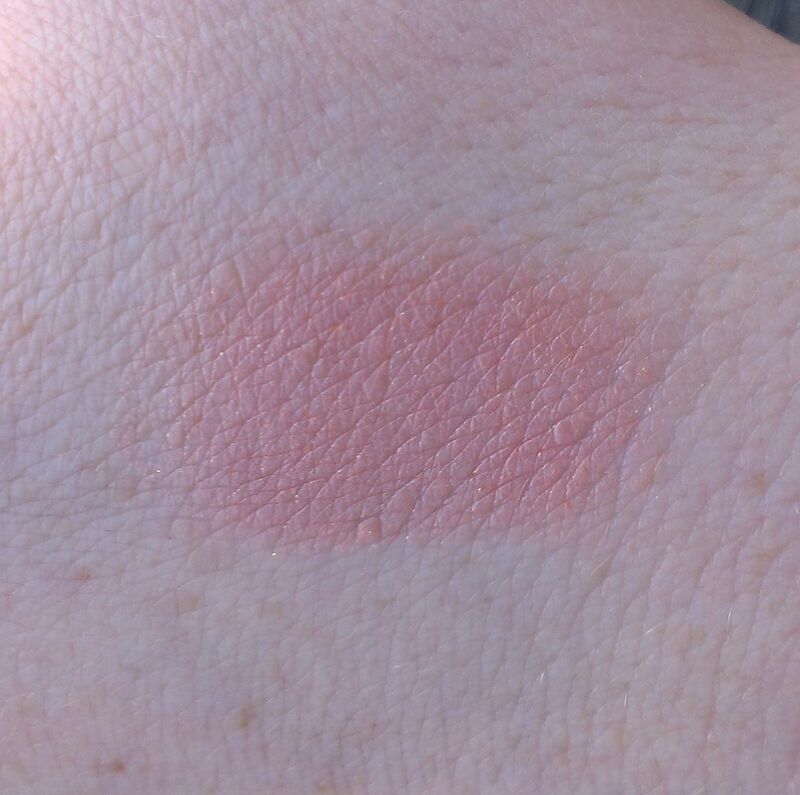 It's a shade that's almost an equal part pink and peach, so I can wear it with virtually any eye makeup or lip color and still look pretty and natural. It's not overly shimmery either, so it just adds a nice glow to the cheeks. I was totally obsessed with green eyeliner in February -- I wore it with green shadow looks, with neutral looks, and even a few purple-y looks, and loved the way it complemented all of them. 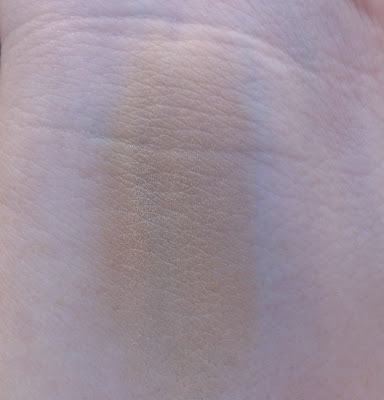 While I have a few green liners in my collection, my favorite this month was definitely the Urban Decay 24/7 Glide On Eye Pencil in Mildew ($19), which is a dark olive green that has a really pretty brightening effect. 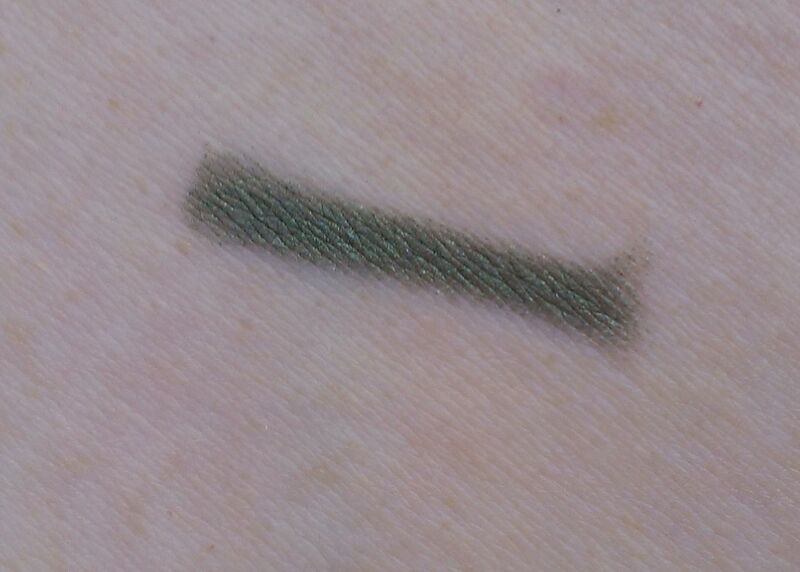 If you've been in the market for a green liner, I'd definitely check this one out. 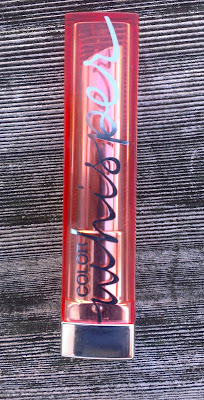 You can check out my full review of the Maybelline Color Whisper Lipsticks ($7.49) here, but suffice it to say that I really like them. 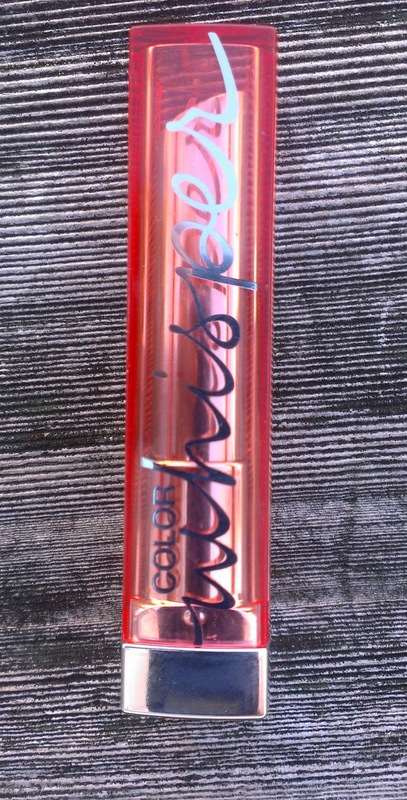 In particular, I was totally head over heels in love with the shade Coral Ambition. 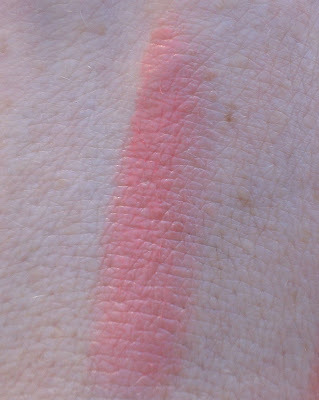 It's such a pretty peachy pinky coral that brightens up the face like nobody's business. I suspect that I'll be wearing it a lot in March too... and April, May, June, etc. What were you favorites in February? 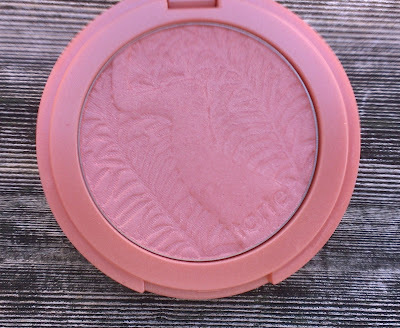 Peaceful is probably my favorite peachy blush. If I'm going to grab a peach, it's likely this one. They are -- there's about a 30 to 60 second period after you apply them when they're still creamy enough to smudge out but once they set, they don't go anywhere. Well, they do disappear on the waterline on me, though. But I've never found a liner that lasts all day there so it's not that big a deal. 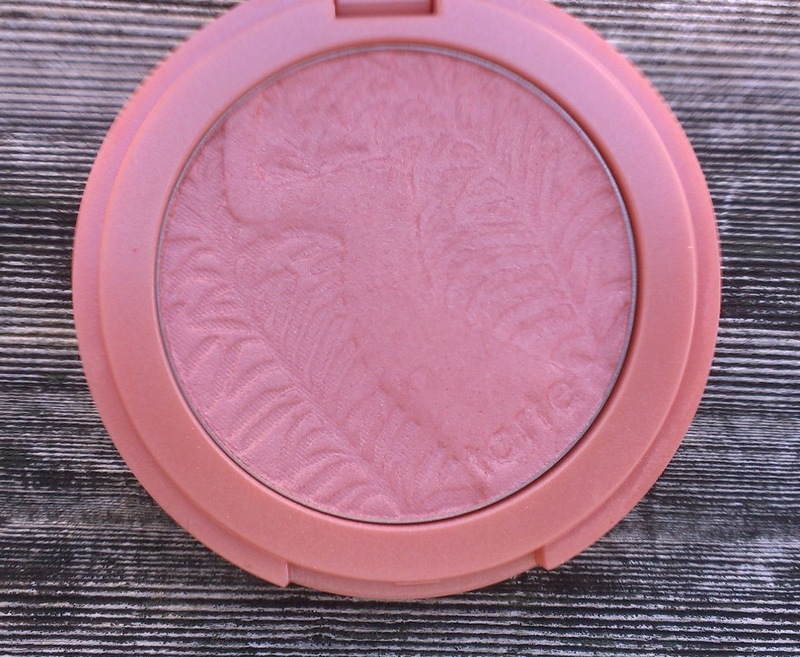 Tarte Amazonian Clay Bush in Peaceful is such a beauty .